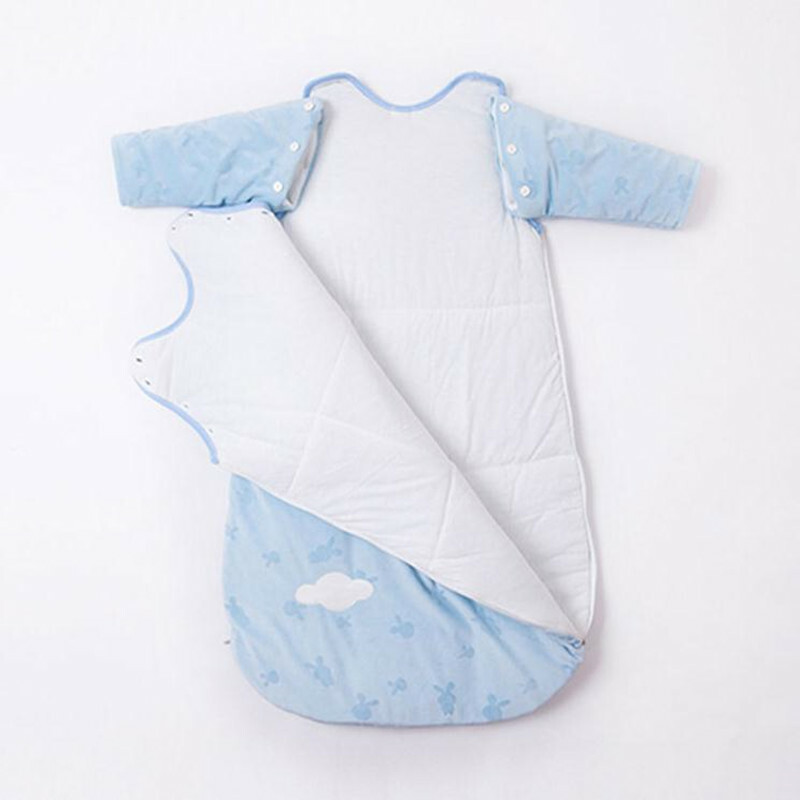 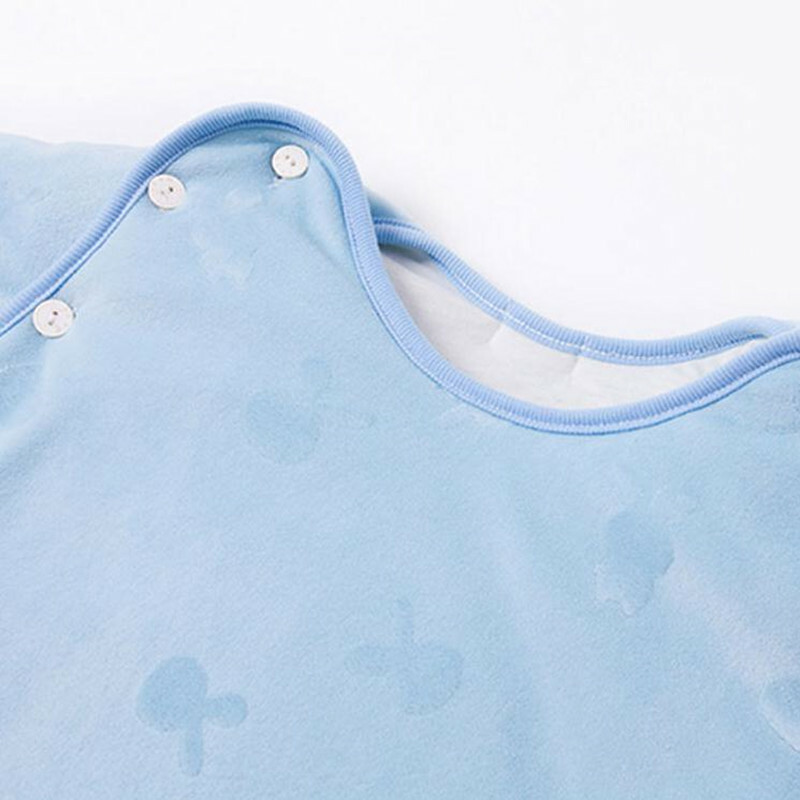 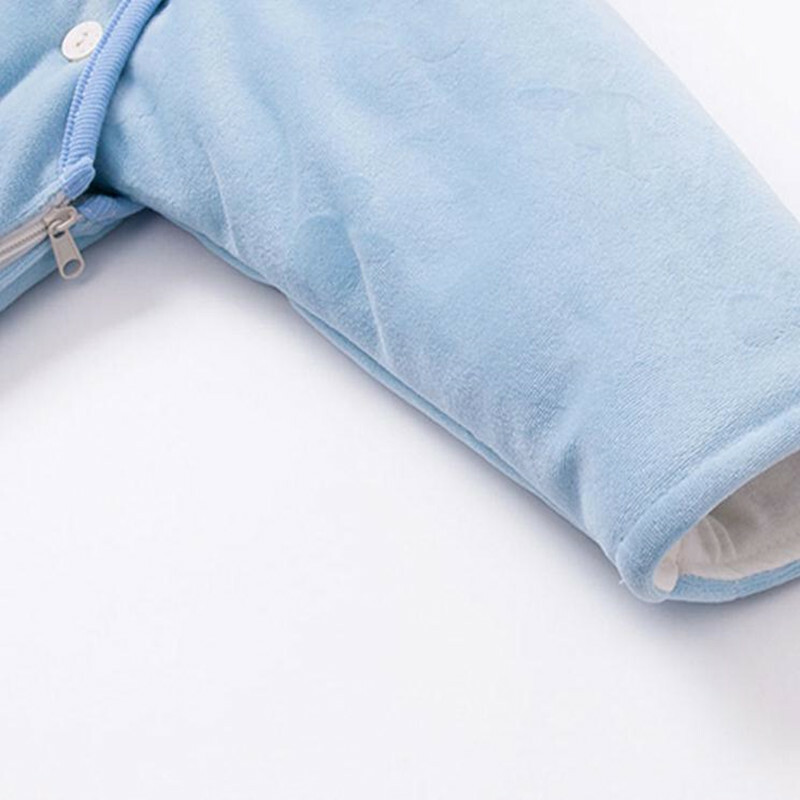 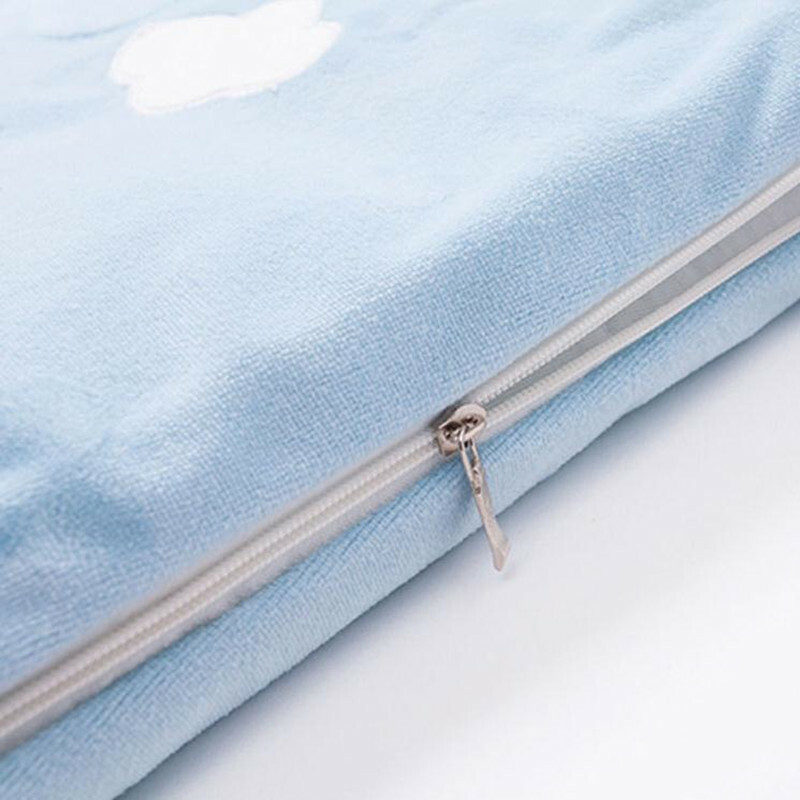 The baby sleeping bag is made of cotton, the baby will feel soft. 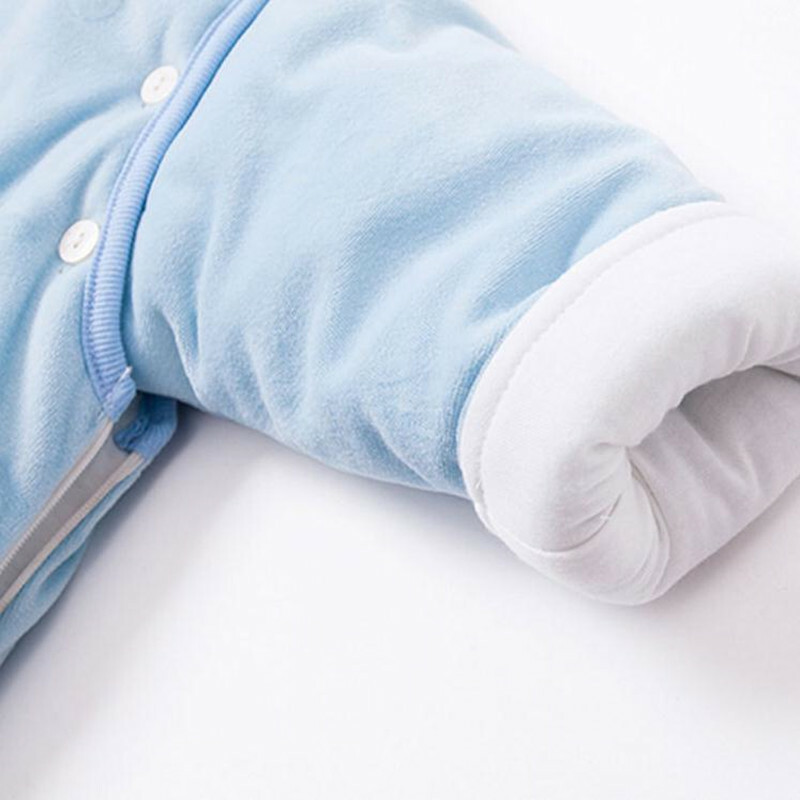 This make sure to keep the baby warm and sleep well at night. 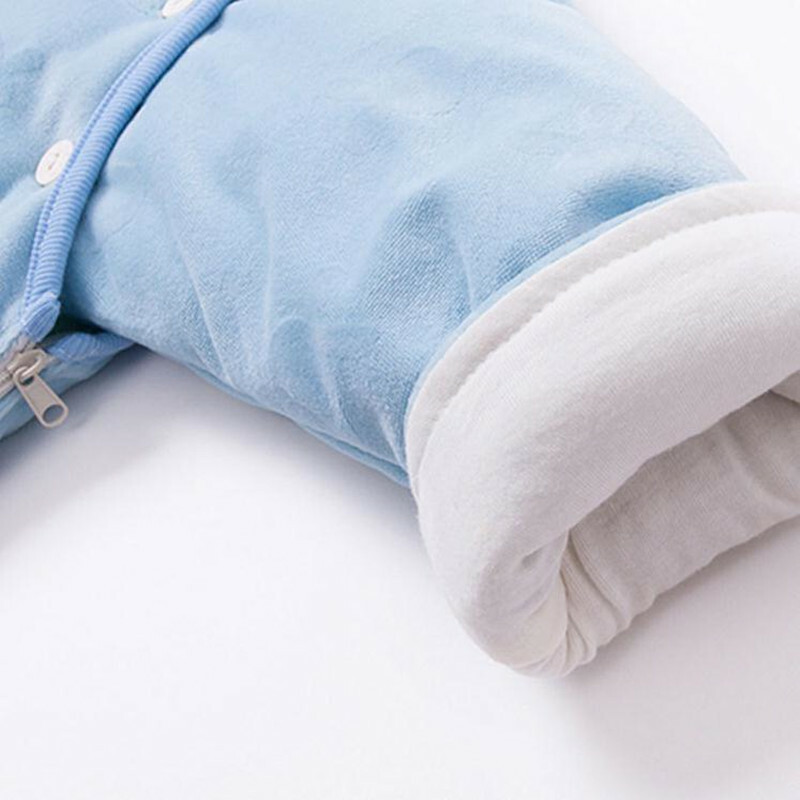 Length: 85cm. 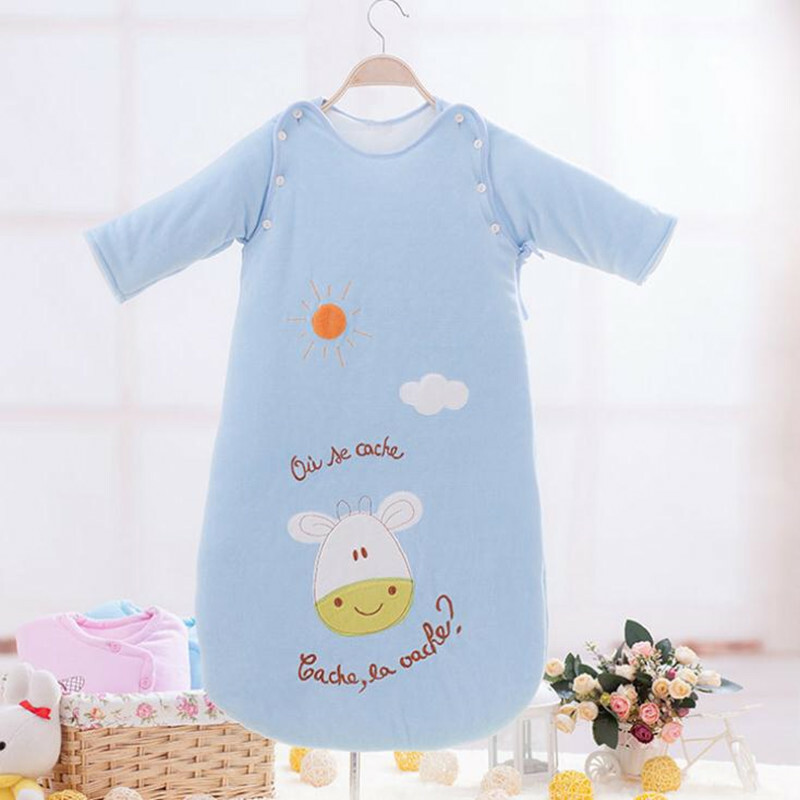 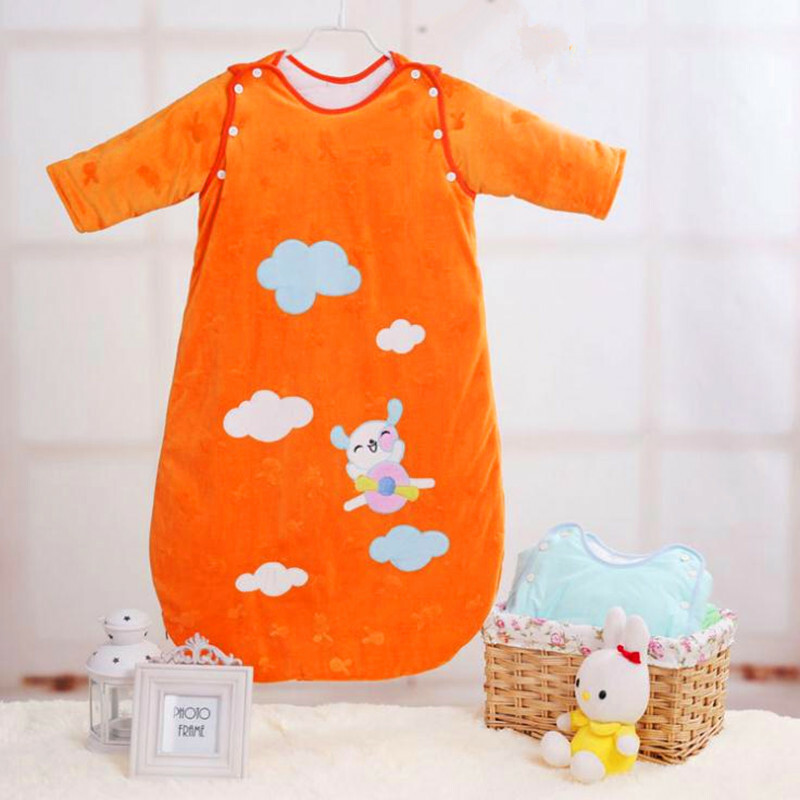 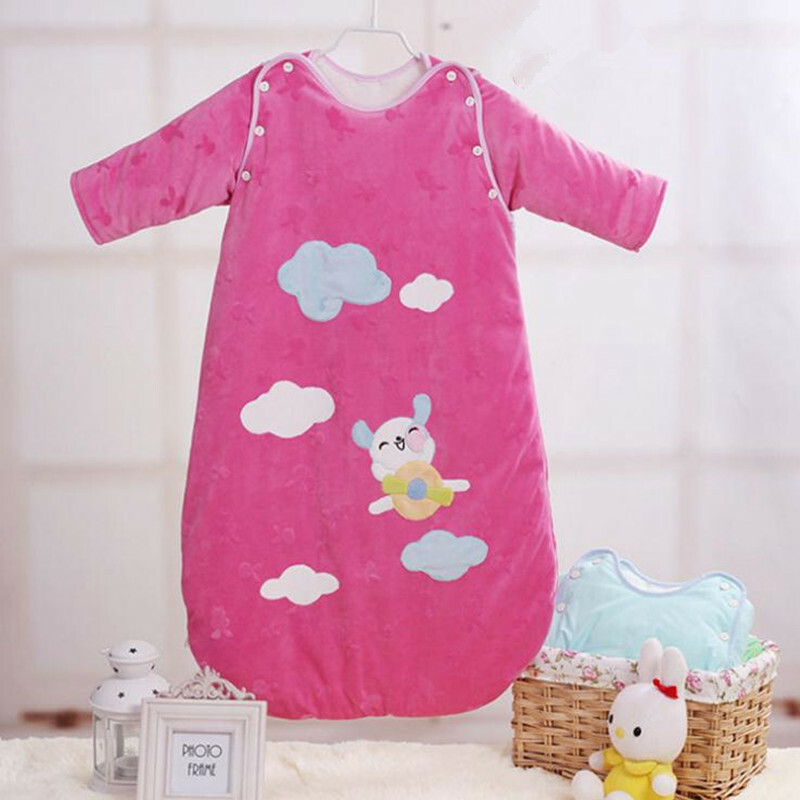 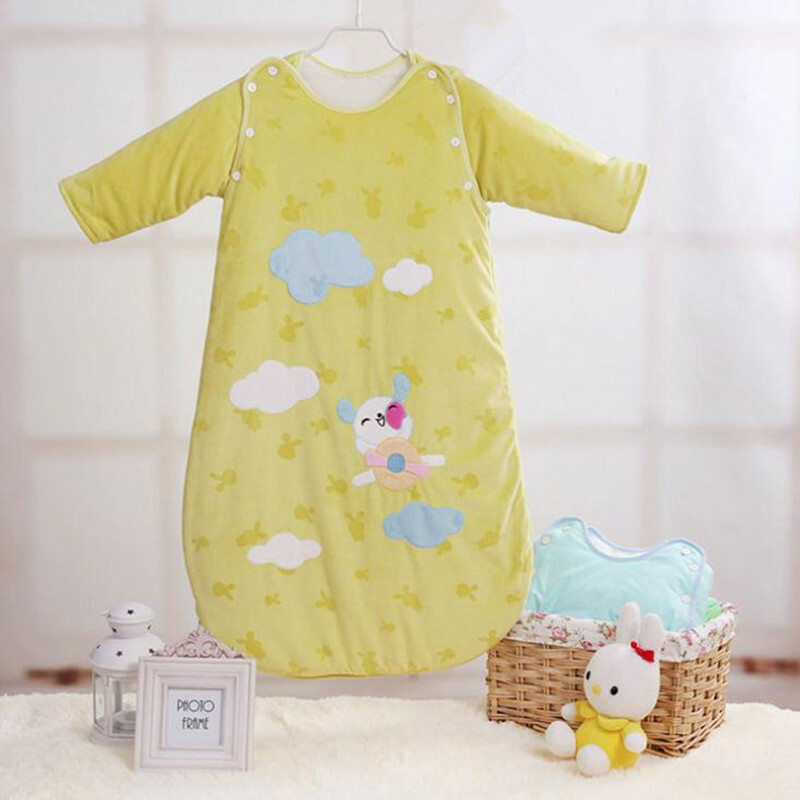 This sleep sack is suitable for your baby age 0-3 years.